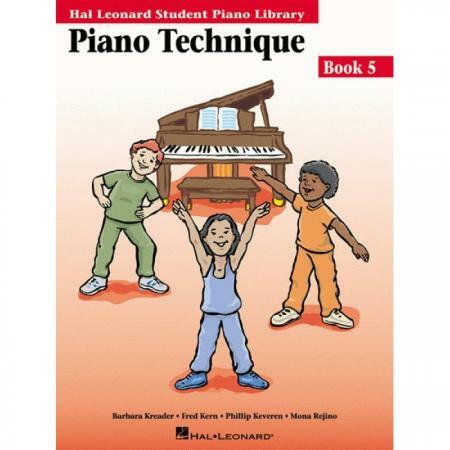 Composers: Barbara Kreader, Fred Kern, Phillip Keveren and Mona Rejino ► Piano Technique Book 5 expands the skills emphasized in Piano Technique Book 4. Through engaging Warm–Ups and Etudes, students are encouraged to explore diatonic and chromatic scales, chords, inversions, and chord progressions. 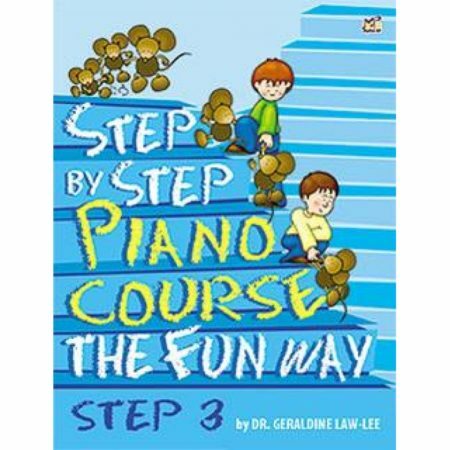 The exercises also focus on important, intermediate–level skills: finger substitutions, extended and contracted hand positions, grace notes, playing a waltz bass, and refinement of articulation and coordination. 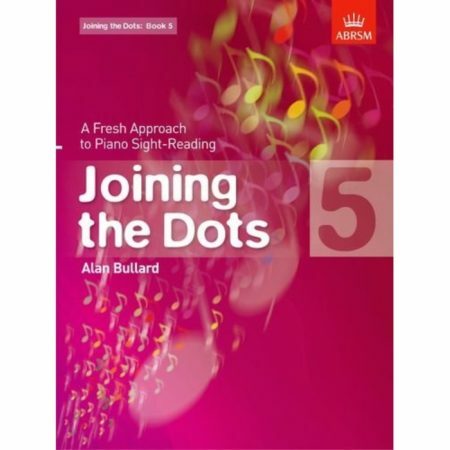 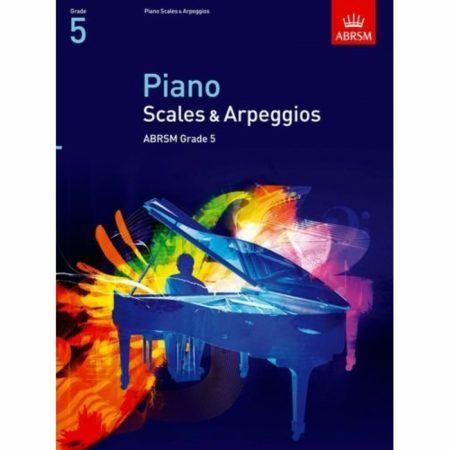 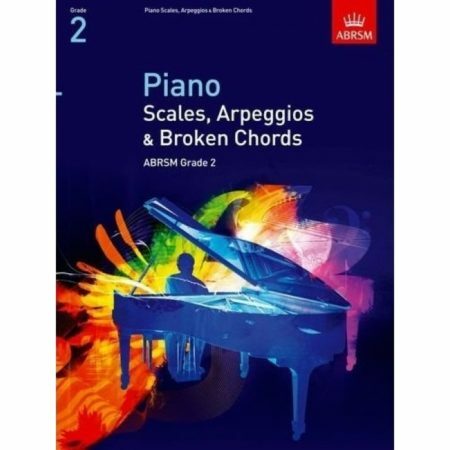 The exercises in this book are carefully correlated to the music in Piano Lessons Book 5.